I first came across Sharon’s web-site Leasehold Life last year and I was very impressed. Here is her story. 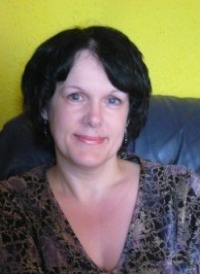 Hello, my name is Sharon Crossland and I am the founder of the leasehold information site, Leasehold Life. It’s a free online information resource for leasehold owners, resident management companies, landlords and tenants. I work in a support capacity for the Directors of our Right to Manage Company as the link between them and our managing agents and I am also a published article writer, having written for News on the Block and the EAT. I have also been featured in the Observer, quoted in Property Week and interviewed for BBC 2’s Daily Politics programme. I first became involved in the complexities of flat management in 2003 when I moved into my partner’s flat, purchased around 15 years previously. By then, the continued neglect by the freeholder and managing agents had caused extensive damage to the exterior, which in turn had damaged the interior. After establishing why the freeholder was ‘absent’, why the agents weren’t interested and that the local authority couldn’t help because the legislation didn’t cover private owner/occupers, I started to research leasehold in full. Actually I have two greatest achievements. The first was finally securing a great managing agent for the development in 2007 and seeing the first real job carried out – that of the installation of external lighting. The second was to be accepted into the Institute of Residential Property Management on the strength of my website and support role, firstly as an Affiliate then passing my exam to become an Associate. I was well chuffed! Progressive rather than exciting I think. Now the RTM company has obtained the freehold the intention is to sell lease extensions to augment service charge revenue as currently this is only source of funding we have. The money obtained from those extensions will go towards ongoing repairs and restoration to a development that has seen around 20 years of neglect under its previous owner and agents. We may also be able to consider a lease variation because our leases are very old and don’t reflect legislative changes. Whilst there is a school of thought that suggests current PRS laws are good enough ‘if they work properly’ this raises the issue of enforcement. 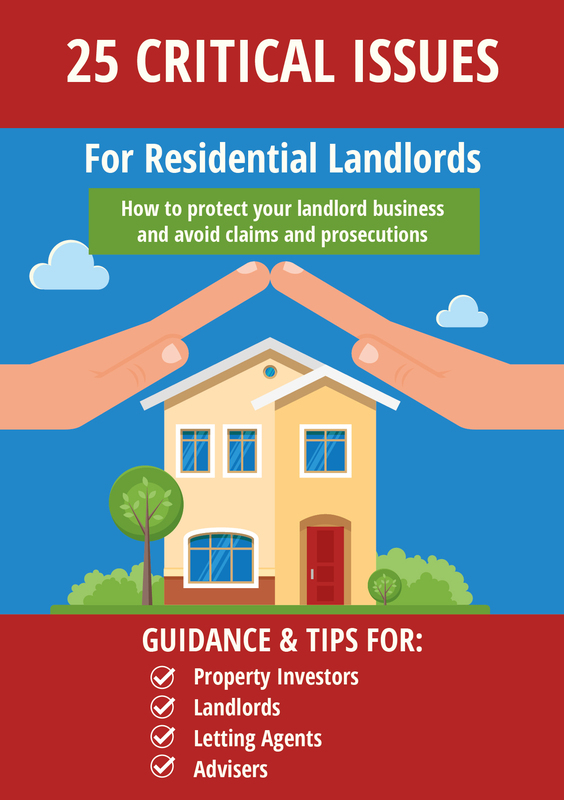 For example, local authorites have been given a number of measures to get private landlords to comply with the law but have appeared to be reluctant to use them, sometimes just ‘asking nicely’ for the breaches to stop! The current housing situation and the economy is causing those that wouldn’t necessarily consider renting needing to consider it now. This is an ideal time for those that promote being an investor landlord to also promote the flip side – that of being a service provider. 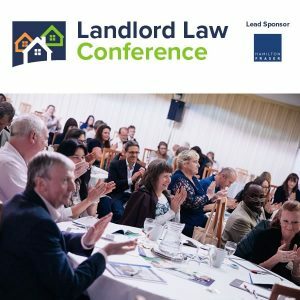 There’s also the opportunity to look at how landlord decisions affect other sectors, especially as more and more landlords are using the local authorities and their agents from which to source tenants and look after their properties. 7. We have a new government. What would you like them to do for the private rented sector? I would like the new government to licence the PRS but the Housing Minister has made it clear that he has no intention of doing so as he believes that ‘landlords should get on with the business of providing a service’. The only reason I want to see licencing is because outside of trade bodies (membership voluntary) and accreditation (voluntary) the majority of landlords are simply not visible. 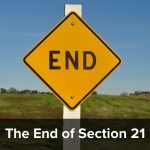 A stautory licence would have compelled some provision of basic information from all landlords and if none were provided, why not? In terms of social media, for information provision I use twitter. I used to actually say that I didn’t see the point of social media platforms but following the right people on twitter has kept me far more informed and current than trawling the Internet for news. It certainly has a place in the property market for me! To anyone entering the property market as an investor landlord I would say ‘it might be your property but it is someone else’s home’. Thank you Sharon. I would recommend anyone living in a long lease property, particularly if you are having problems, to visit her site Leasehold Life . It really good.